As you know, I always love a good DIY project. Any time my husband and I can fix or build something ourselves, we try to do it, and since we live in an older house, it seems like there is always something to do. In the past few years, we’ve replaced light fixtures, painted and replaced porch rails, had plumbing repairs and installation, assembled furniture, upcycled old furniture, and started a bathroom remodel. Anytime we start a new project, there are a number of things to consider: What does the project involve? What are the materials needed? How much will it cost? How long will the project take? What are the potential roadblocks to the project? Answering all of these questions can help us to better plan the project and ensure that the project is completed in a timely and efficient manner. My family spends so much of the time indoors, but the summer weather definitely gives us more excuses to get outside, from grilling out to playing with the dog, and doing yard work. Whether we’re at work or play, I always try to take extra steps to take care of my family. 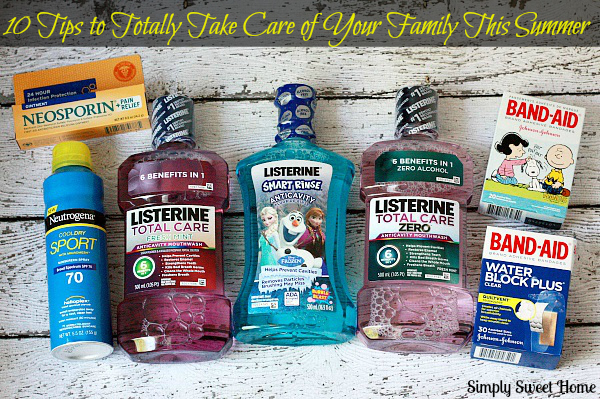 Today, in partnership with Walgreen’s, Johnson & Johnson, and Listerine, I’ll be sharing some of my tips to make sure your family is totally taken care of. The National PTA and LifeLock are teaming up for #ShareAwesome, an advocacy campaign designed to encourage families to embrace technology and use it for good, making positive, safe decisions online. Secondly they wish to open up a conversation between parents and kids, so that teens and tweens can make good decisions online. 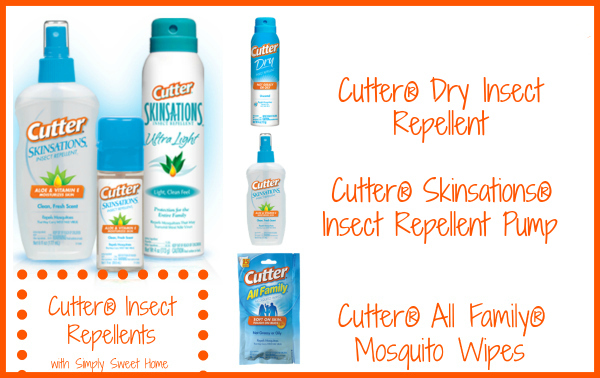 This is a sponsored post written by me on behalf of Cutter® Insect Repellents. 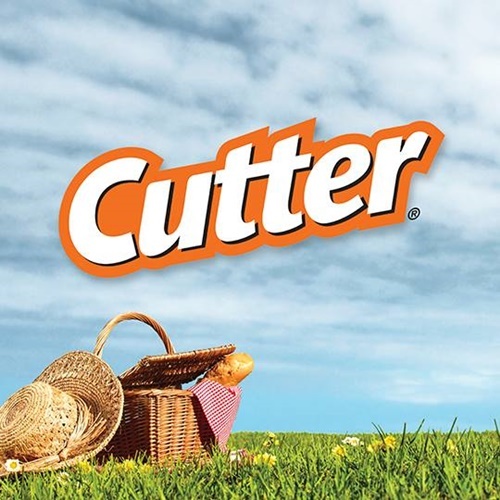 Cutter® has several products to help you keep the insects at bay so that you and the family can enjoy the outdoors without having to worry about bloodsucking pest. The products include their CitroGuard Candles, Yard foggers and sprays, as well as personal insect repellents in spray and wipe form. This week’s party is sponsored by Julian & Co, a maker of fine, personalized, heirloom quality jewelry for moms and grandmothers. Through Friday get 20% off at their site with the coupon code: LOVE. Now I’m excited to share more Valentine’s Day features with you this week! I finally saw some signs of fall this week. We had a a couple of rainy days and nights, followed by a couple of cool days that began with thick fog! I don’t know about you, but I’m not a fan of driving at night, and I’ve always hated driving in inclement weather! But driving under inclement weather conditions is a lot safer if you perform proper automobile maintenance and headlight restoration. October is Headlight Safety Month, so it is the perfect time for drivers to address a key safety issue on America’s roads that rarely comes to light: dim headlight bulbs and hazy headlight lenses, which may lead to reduced visibility. One solution to this problem is the 3M Headlight Restoration Kit. 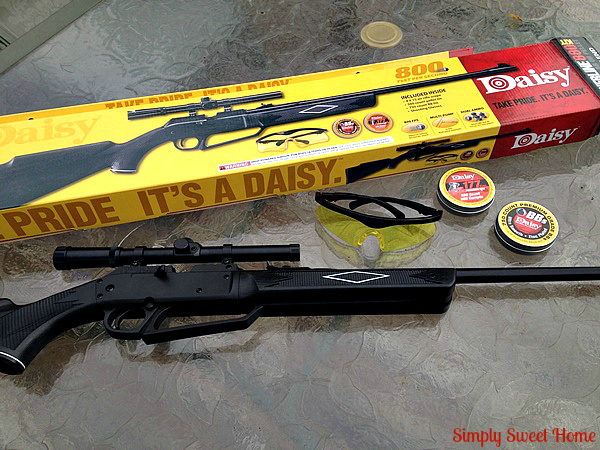 Available in Pep Boys stores, this kit is designed to restore headlight lenses that are losing clear visibility. This increases the visibility capacity of fogged, yellowed, cloudy or hazy dull looking headlights by improving their performance. I’ve had my car for 10 years, and it’s a 1999 model. I’ve been able to keep the car in good condition for the most part, but the headlights are definitely hazy! And not only is it effective against those hazy, yellowed headlights, but it is also very easy to use! I usually count on my husband or my to take care of anything having to do with the car, but even I can do use this kit! Go by your nearest Pep Boys store to pick up this kit and keep your headlights shining bright throughout the fall and winter seasons! It’s interesting that as kids in schools (and in the work place as well) there is so much emphasis placed on safety. In school each month we had firedrills and tornado drills. And we learned all about how we can keep our home safe and free of hazards, but unfortunately these lessons don’t always carry over into adulthood because we just assume that the accident or emergency won’t happen to us, and we take our safety and good fortune for granted. And it’s in these times when we’re unprepared and we’re least expecting it that something does happen. Personally I don’t think you can ever be fully prepared for an emergency; nor can you ever be quite certain of how you’ll handle yourself in emergency until you’ve done it. No matter how well you plan, there’s always this chance that in the heat of the moment, you’ll make a mistake or forget the protocol. But this all the more reason that we should at least try to be prepared. I was cruising through some of the usual blogs I visit, when I ran across a post at Get Organized Now regarding National Preparedness Month. I remember reading about this in the past, but I had totally forgotten about it until I saw it on this blog. The U.S. Department of Homeland Security is the sponsor of National Preparedness Month, which is an effort to inform the American people and encourage them to get their home and family prepared for any disaster or emergency that may occur. 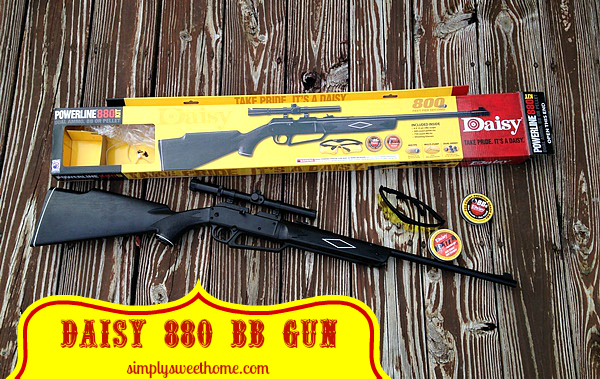 This includes everything from making a disaster supply kit to planning an escape route in the event of a fire. To learn more about National Preparedness Month and download emergency plans and supply lists and other information, visit Ready.gov. As as kid, I got sunburned a lot. I was–ahem, am– very fair complected, and some of the times even Water Babies couldn’t save me. But as an adult I’ve learned to be more careful and reapply my sunscreen, but sometimes in the name trying to get a tan, I still little burned. After going to the beach several weeks ago, I looked up some sun burn cures/remedies on the net, and I thought I’d share some of these with you. I wish I’d had these years ago! Showers – Right after coming in from the sun, take a warm to hot shower (before it actually starts burning. The hot water can help to open your pores, draw the heat out of your skin, and can help to ease the burn before it starts. And after your skin actually starts to “burn”, take cool showers (at least 2 a day) to moisturize the skin and ease pain & itching. Aloe – One of the most popular cures for sunburn. Use actual aloe leaves, or buy it in a bottle at the store. Apply several times a day to keep skin moist. After-Sun Lotion – I use Banana Boat Moisturizing After Sun Lotion. It contains aloe & vitamin E. It’s designed to keep your skin moisturized and “extend” your tan. Aspirin – this will relieve pain, reduce fever, and reduce inflammation. It should be taken within 24 hours of getting sunburned. Baking soda – Dissolve some baking soda in water and make a compress using a clean cloth or add baking soda to bath water. Let the skin dry on its own. This should also help to keep skin moisturized. Milk – Before taking a bath, make a compress of cool milk. Apply it to the skin and leave it on for 20 minutes. Then wash off. The fat content is said to help cool the burns but it shouldn’t clog your pores the way butter would. Cucumbers – To soothe the burn, rub the sunburn with fresh cucumber slices. Epsom salts – Dissolve epsom salts in water and make a compress using a clean cloth. Potato -Grate a potato and apply it to the burned area to cool and soothe the burn. Yogurt -apply plain yogurt with live cultures, let it stand for a few minutes, then rinse off under cool water. Lavender – Mix 20-25 drops of lavender oil in one cup of water and bathe the sunburned area. Lemon water – Mix the juice of three lemons into two cups of cold water and rub it on the burn with a rag or sponge. The lemon will cool the burn, act as a disinfectant, and will promote healing of the skin.